Ok so I’m a tad bit late on this, like the saying goes. Better late than never right? Quite honestly I don’t bother with many modern films since I really dislike the way Hollywood has been going the last few years. There are a lot of great films out there and I’m very picky on what I watch with modern flicks. I could have made a top 10, but I don’t wanna add films simply to get to a certain number so here’s my top 7 of the year. As I see more 2012 releases I’ll edit this, but I can say for fact my top 2 will remain the same. This list starts at number 7 all the way to my top film of the year. 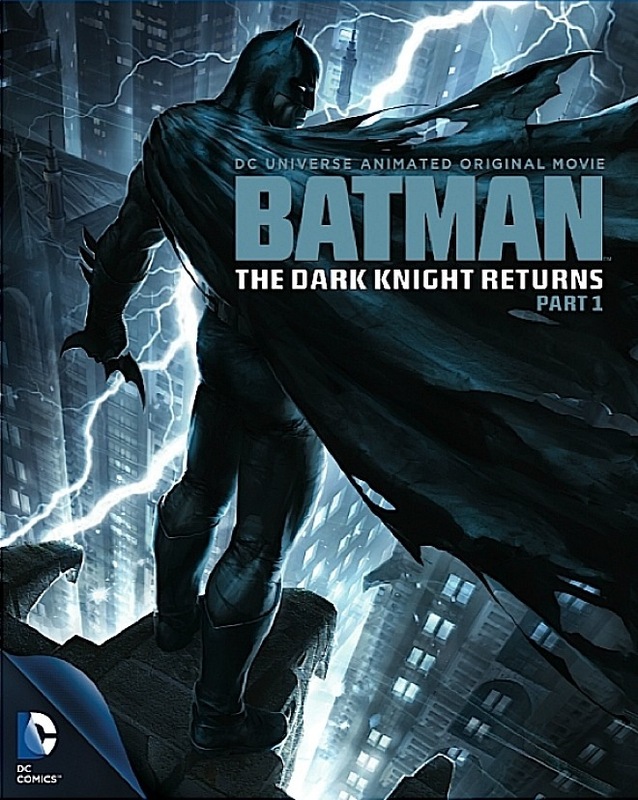 Very solid film and possibly my favorite animated Batman film. Another great Bond entry. 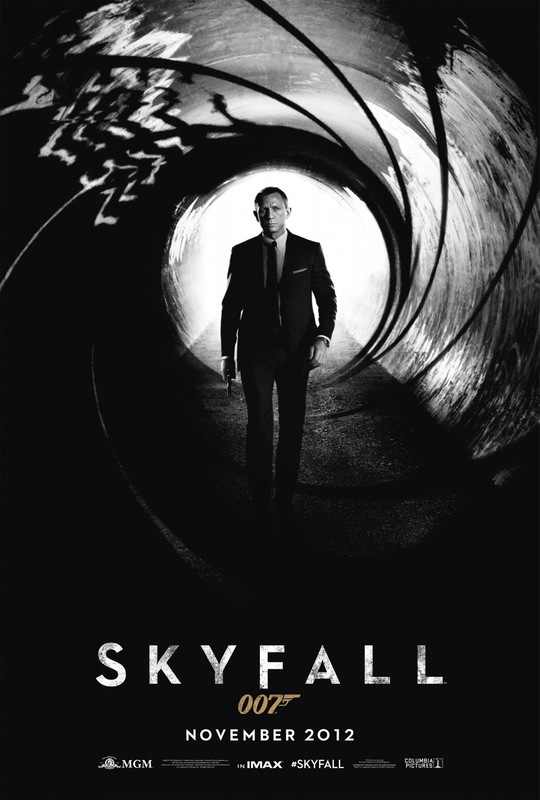 In my opinion Daniel Craig is the best Bond. 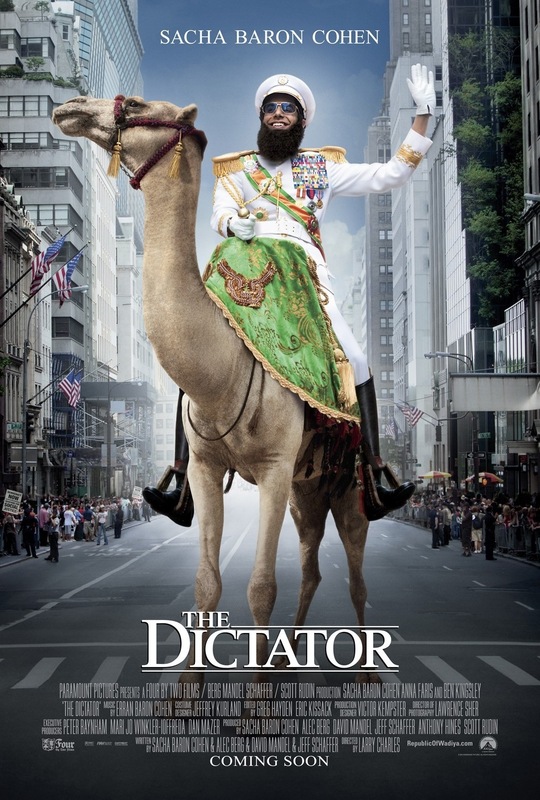 I loved it and while not exactly Borat its often hysterical. Best since the original; this slice of pie was hysterical. 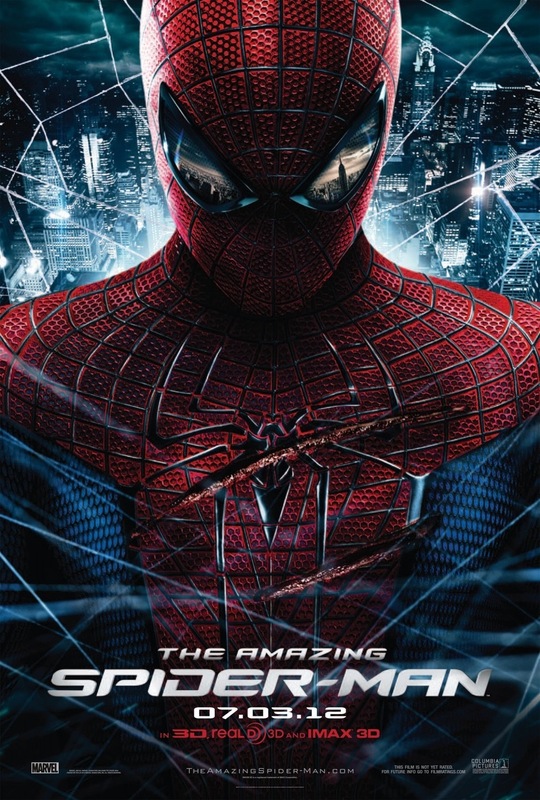 As much as I love the first 2 by Sam Raimi, this reboot was great. Andrew Garfield owns the role and Emma Stone was a joy to watch. 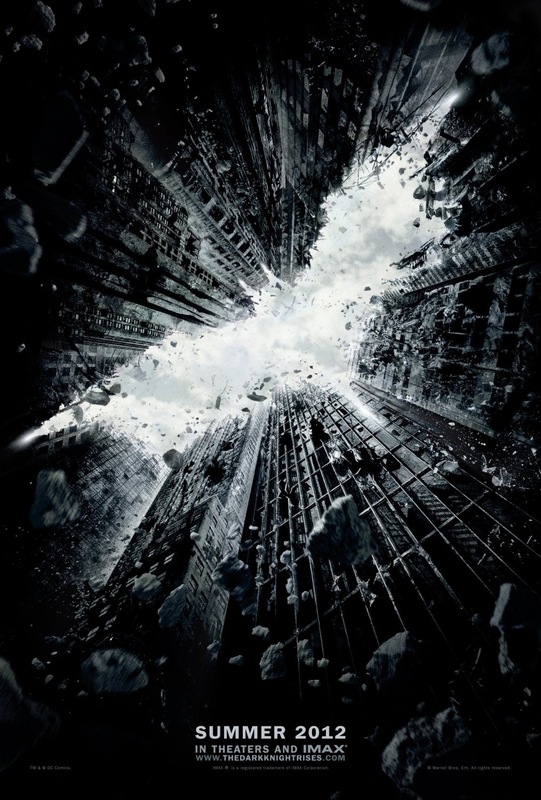 Chris Nolan does it again with another epic. The Dark Knight trilogy just might be the best of all time. Anne Hathaway steals the show with a brilliant performance. Yes I am a Quentin Tarantino fanboy and I’ll admit a Leonardo DiCaprio fanboy. 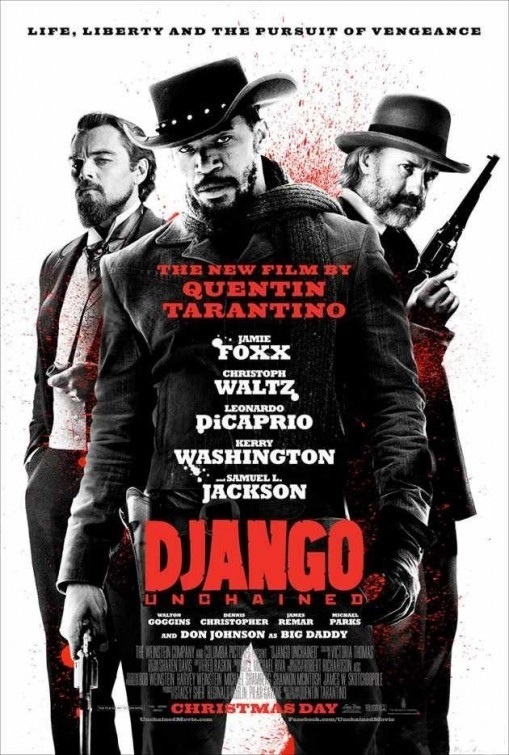 Django is hands down the best film of 2012 for me and once again QT crafts a masterpiece of filmmaking.